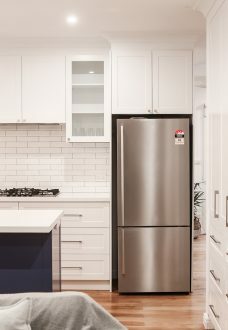 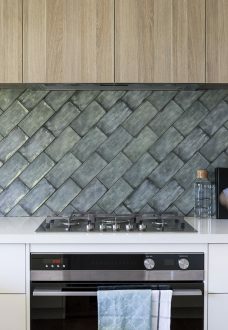 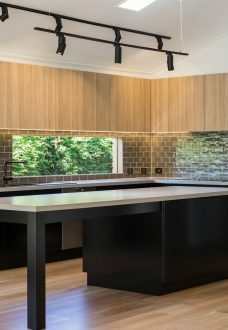 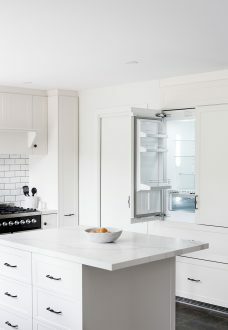 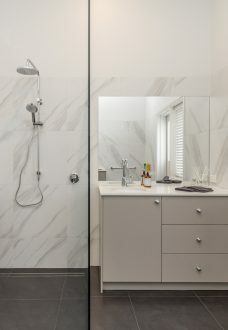 At M.J. Harris Group, we are proud of our reputation as leaders in kitchen and bathroom renovations in Kew. 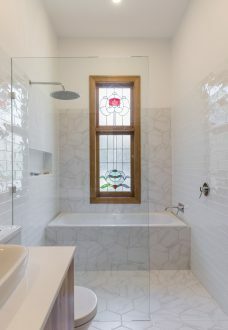 We’re committed to providing the highest quality workmanship, clear outlined timelines, project management and competitive pricing. 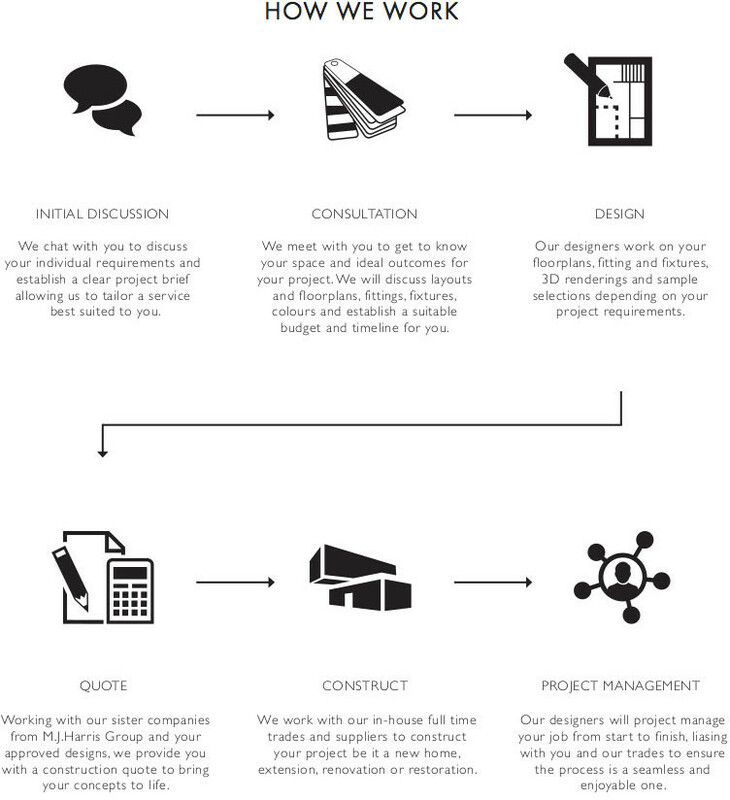 We provide all of our clients with a full-service solution from concept to completion. 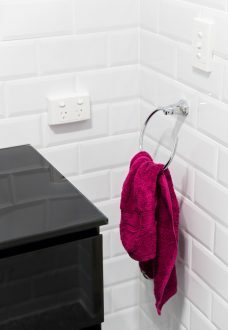 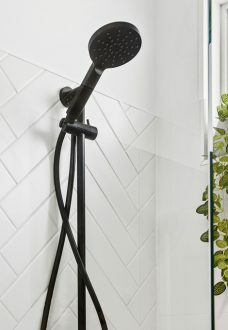 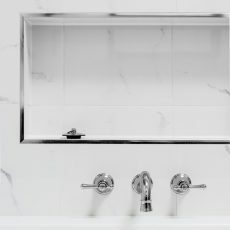 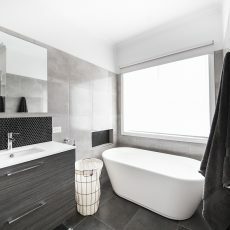 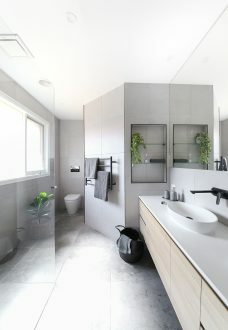 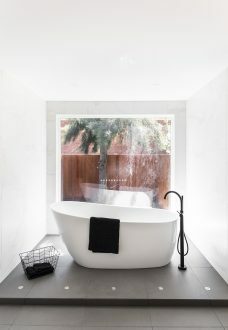 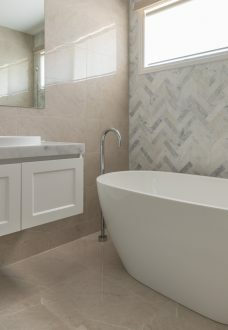 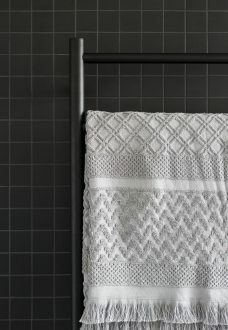 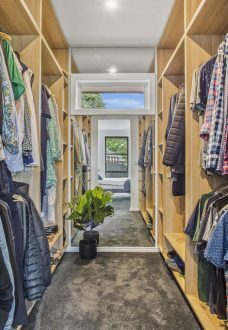 Every Melbourne bathroom renovation we complete is unique and custom designed to suit our clients’ needs. 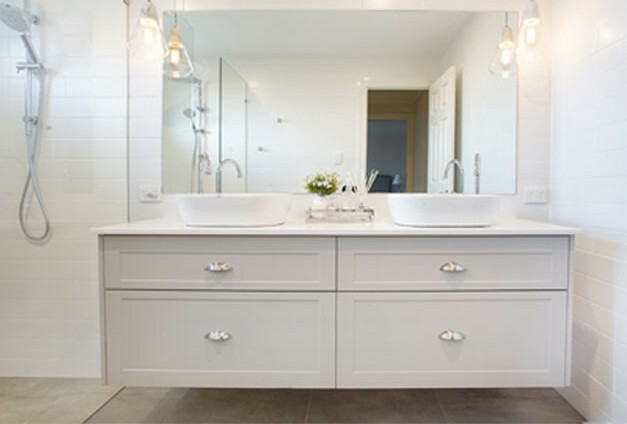 As a bathroom is one of the most important rooms in your home, it should reflect your personality and lifestyle. 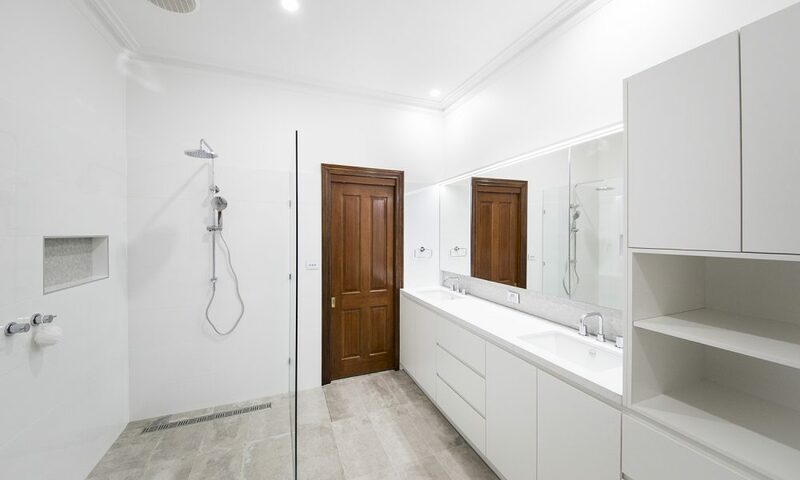 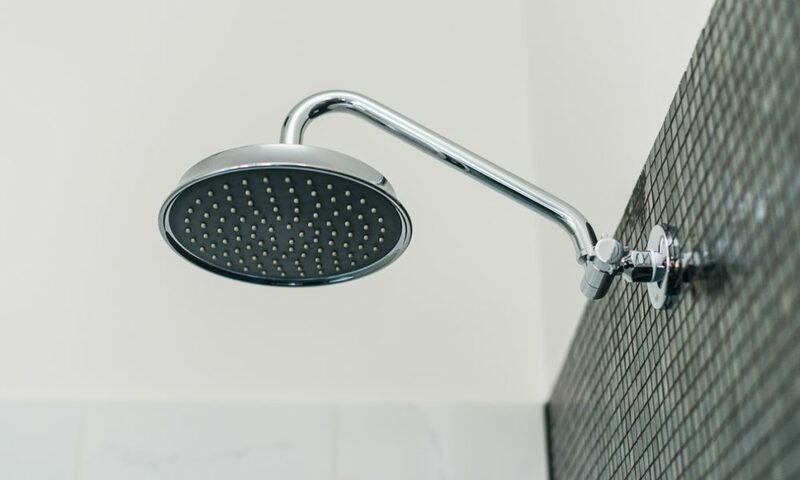 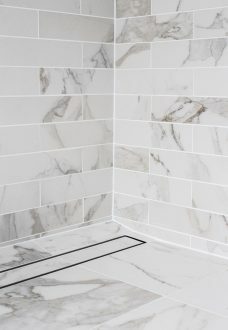 When you agree to work with us to install your new bathroom, we continually strive to keep you in the loop and let you know how the project is tracking in regards to time frame and budget. 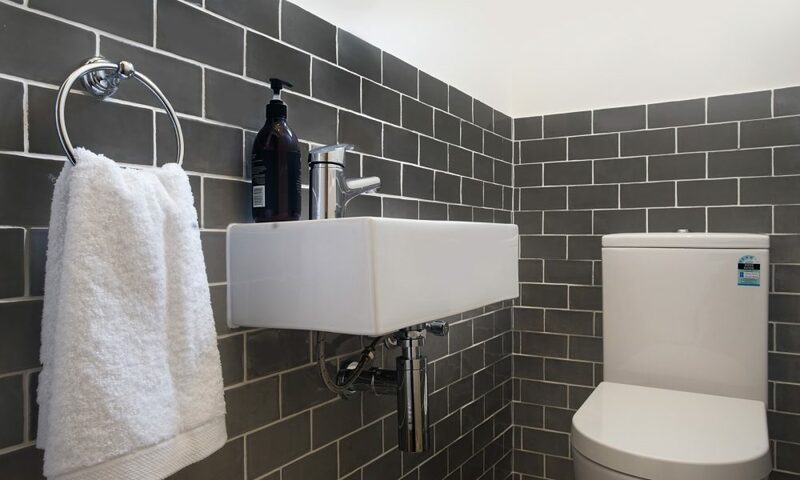 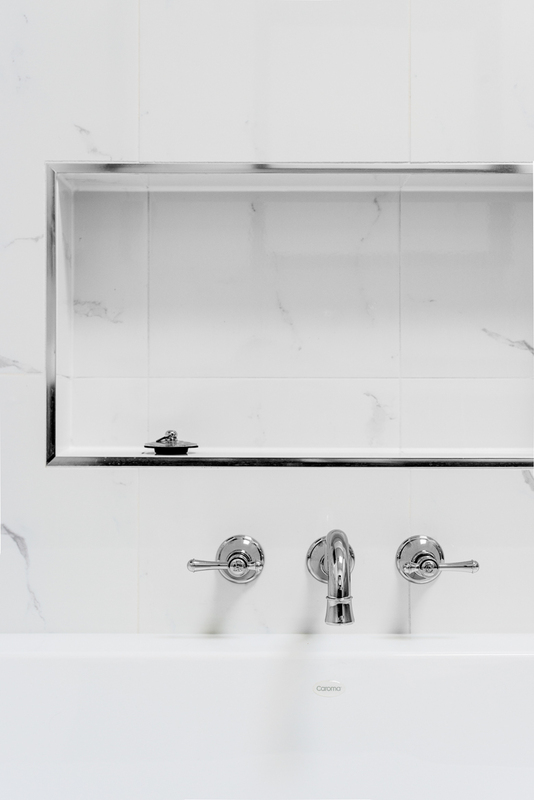 Our interior designers use their vast knowledge of renovations along with a series of questions to ensure we design a custom bathroom perfect for you. 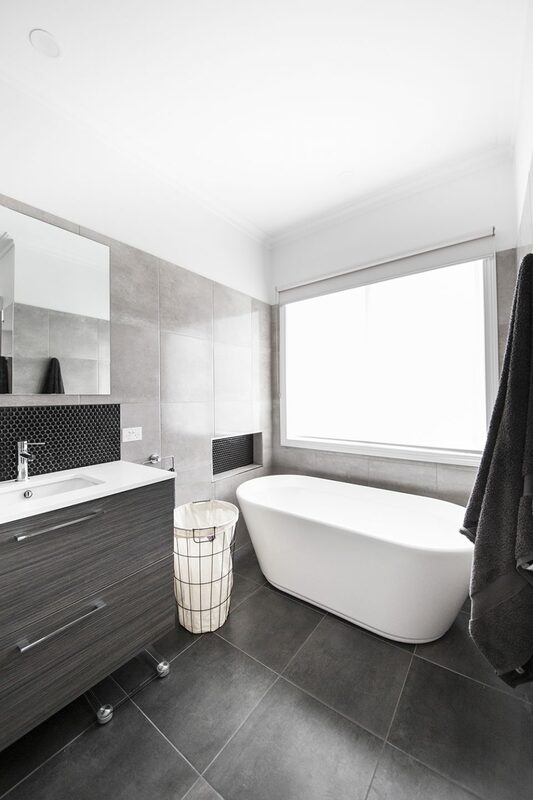 We take into account your current layout and what aspects you most want improved. 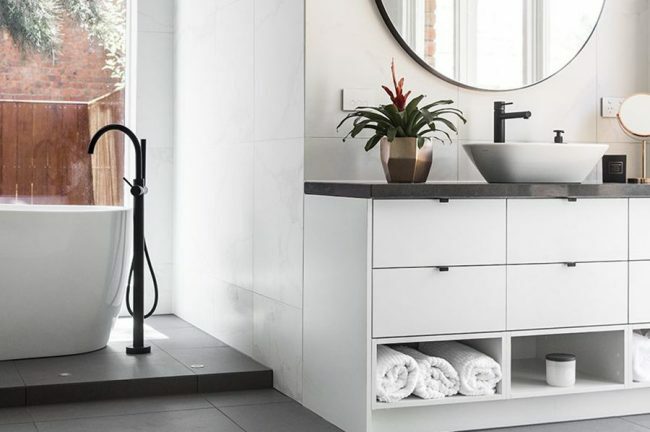 Our bathroom designers use their vast knowledge and experience, along with a series of questions, to design a custom bathroom perfect for you. 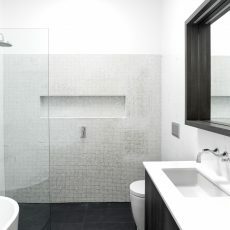 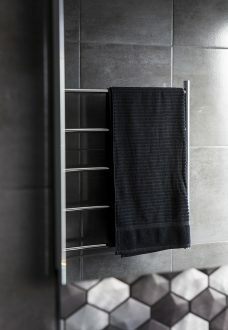 We consider the current layout of your bathroom and what aspects you would like to be improved. 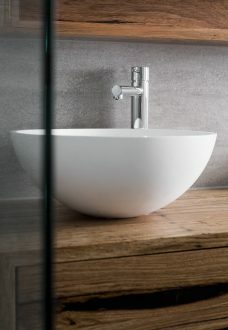 The detail in our work starts from the quoting stage. 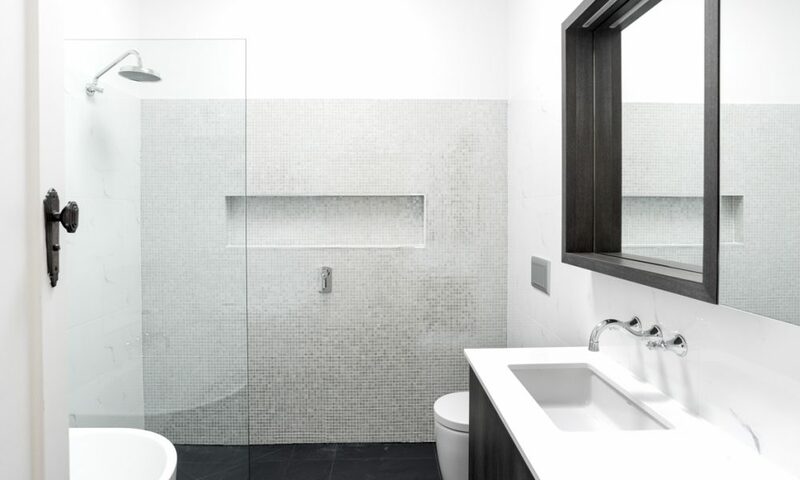 We provide a comprehensive quotation outlining every step we undertake during the renovation. 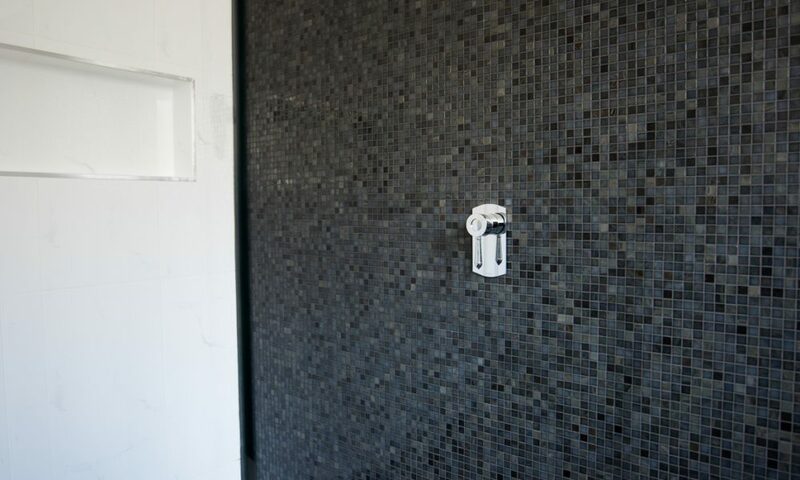 This is then transferred into a construction schedule that your project manager adheres too. 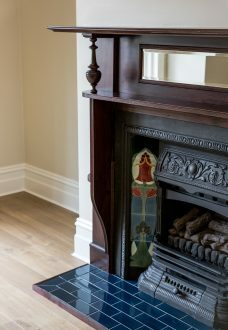 Our regular quality control inspections, combined with the skills of our very capable tradesmen ensure perfection in our finished products. 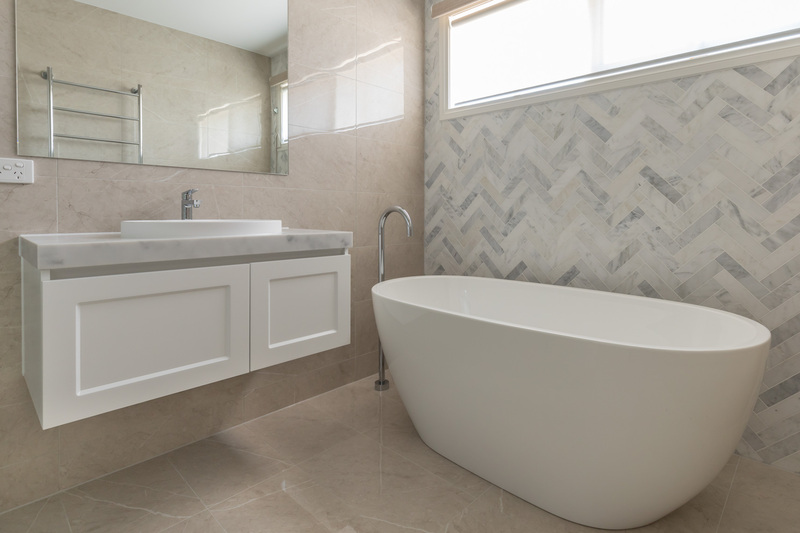 Our in-house interior designers and construction managers listen, understand and make note of what you want your dream bathroom to look like. 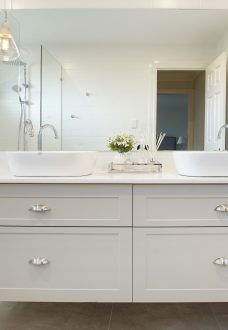 We transform the current look of your bathroom and recreate the aspects you most want improved. 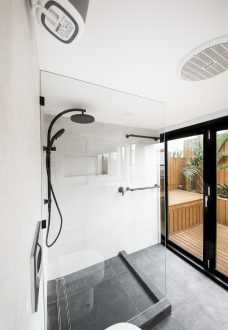 Combined with your ideas and our recommendations, we turn your dream into reality with the continuous professionalism and efficiency that our customers expect. 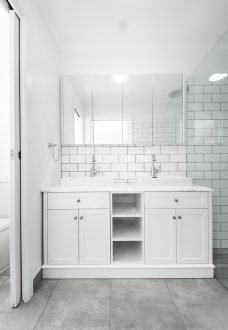 Let our expert cabinet makers help you get the most out of your space by building custom joinery to perfectly fit your bathroom. 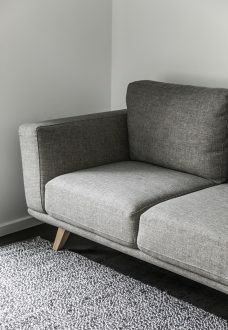 We will source materials to suit your home and tastes, with no limitations to the unique items designed for you and your home. 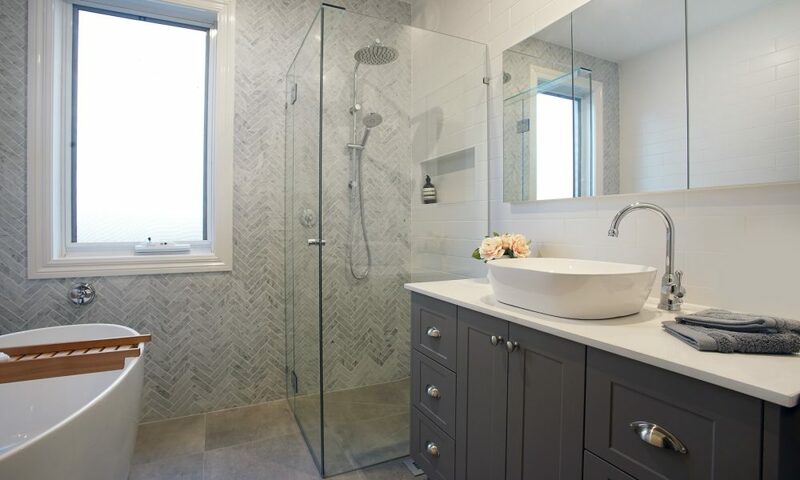 Our bathroom designers use their vast knowledge paired with your ideas to ensure we design a custom bathroom perfect for your home and lifestyle. 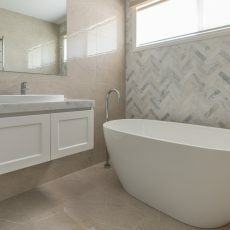 Contact us today to get started on your dream bathroom renovation project. 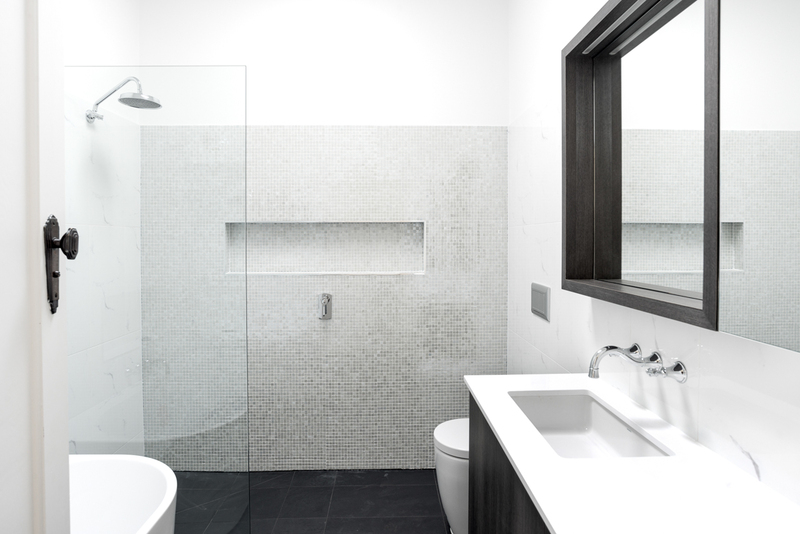 M.J.Harris Group also provide other renovation services. 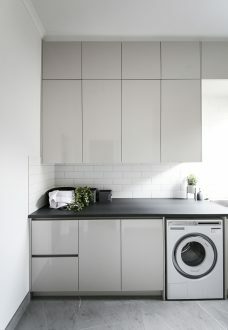 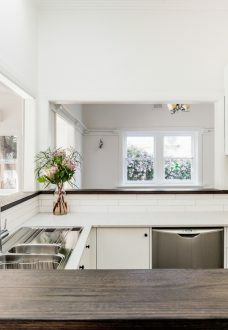 You can view them here: Laundry Renovations, Kitchen Renovations or visit our Design and Build page for more information on our design and building capabilities. 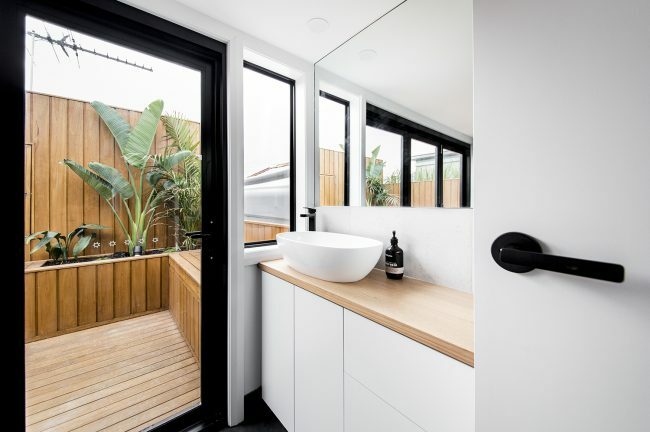 Call us today on (03) 9431 1177 and speak with our qualified in-house interior designers about your new bathroom renovation project.